Liverpool’s first-team players who were not on international duty this week still got a trip abroad as Jurgen Klopp took his troops to Tenerife for a training camp. 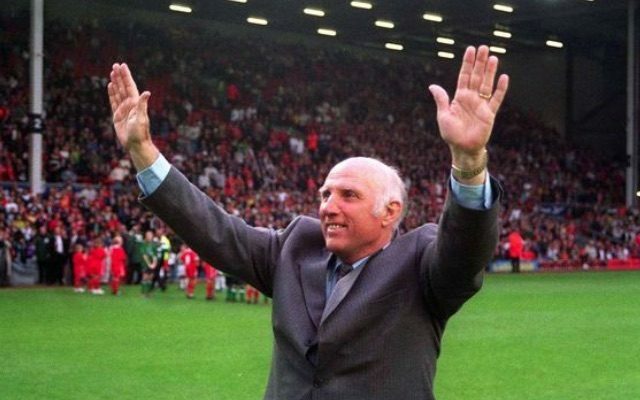 But the Merseyside club were rocked on Wednesday morning by the news that Reds legend Ronnie Moran has died at the age of 83. Klopp’s players took a break from training to pay respect to Moran with a minute of silence. Moran gave 49 years of service to Liverpool FC, representing the club as a player, captain, coach and manager at various times.